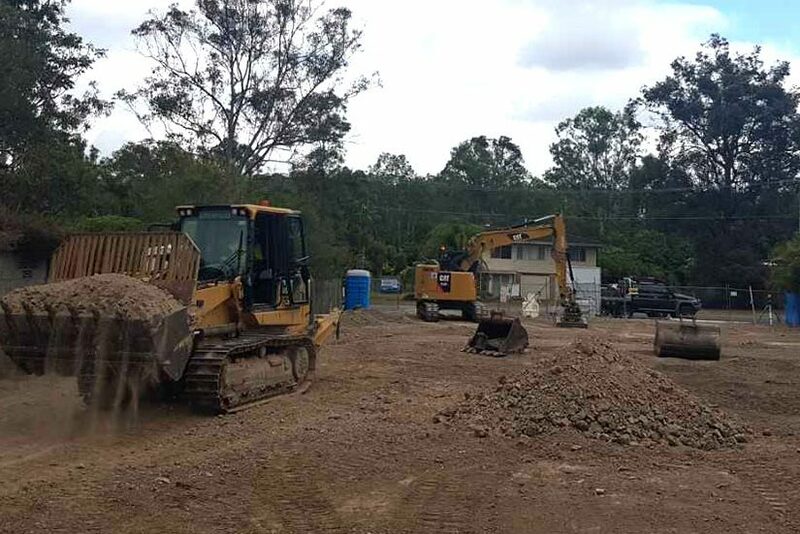 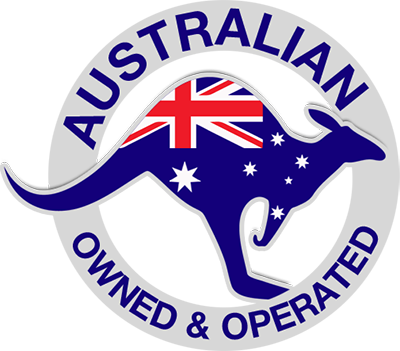 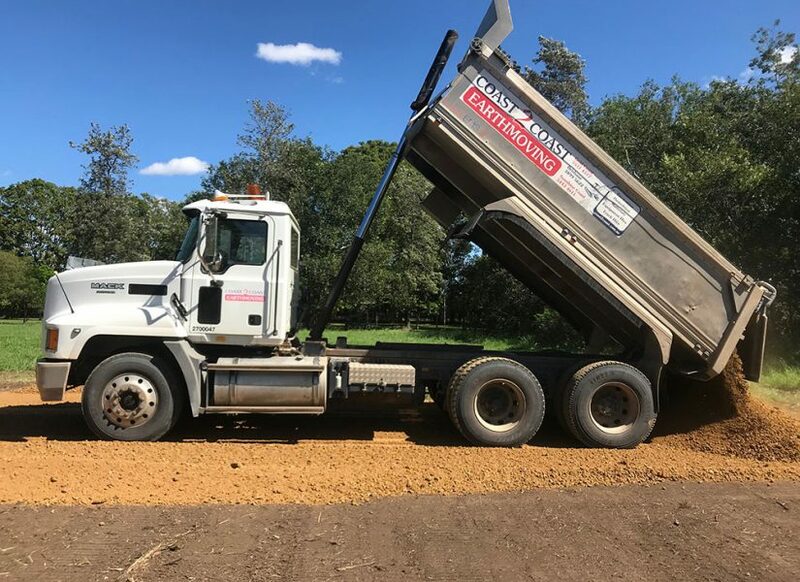 Coast2Coast Earthmoving has the most comprehensive fleet of over 200 owner operated machines available for projects between Rockhampton/Mackay, Sunshine Coast, Brisbane, Gold Coast and Tweed Coast. 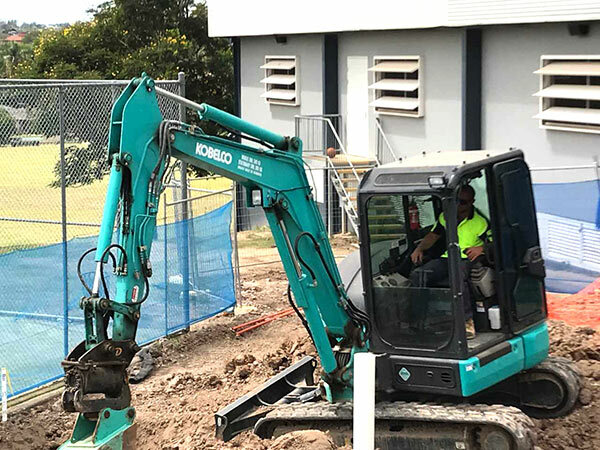 Coast2Coast Earthmoving offer free no-obligation fixed-sum quotes on a variety of earthmoving projects, from building pads, clearing sites, basement excavations and demolitions through to general site works. 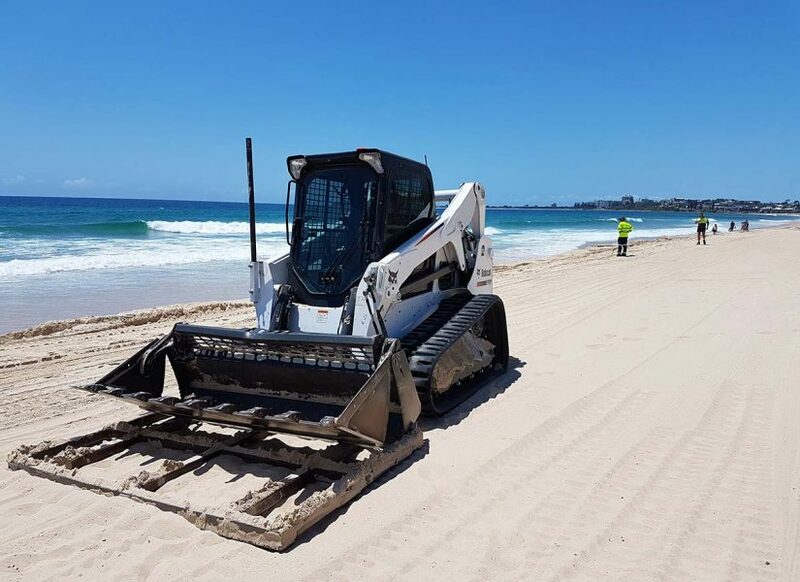 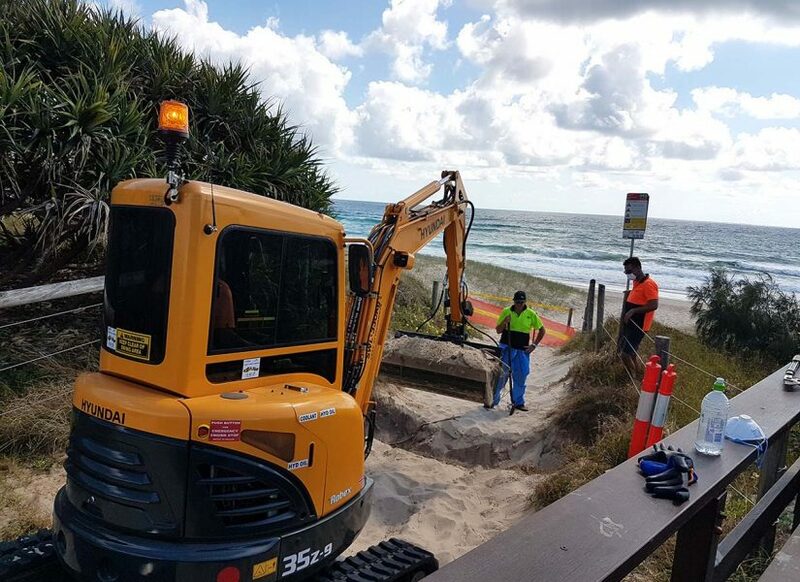 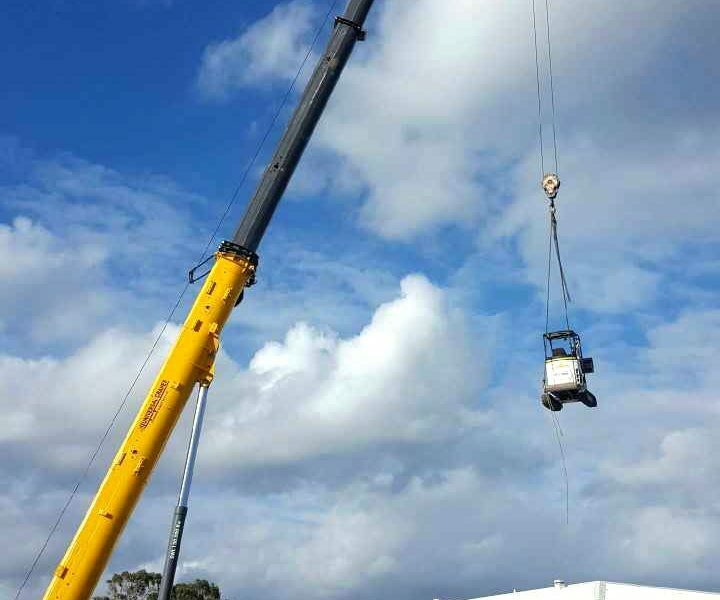 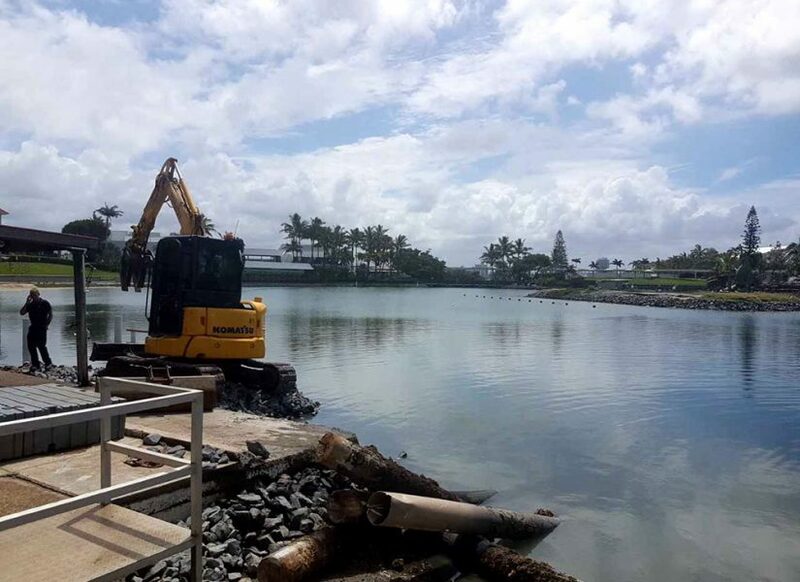 Coast2Coast Earthmoving Have Offices Throughout South East Queensland Including Gold Coast, Brisbane, Sunshine Coast And Ipswich. 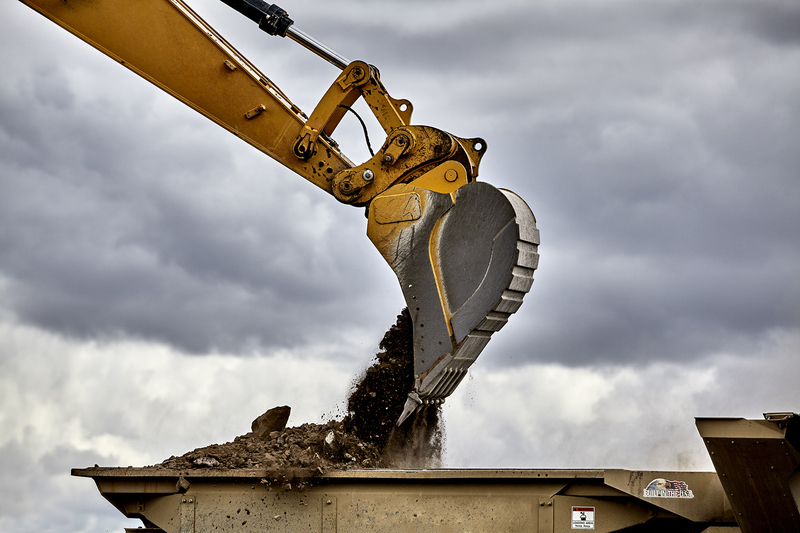 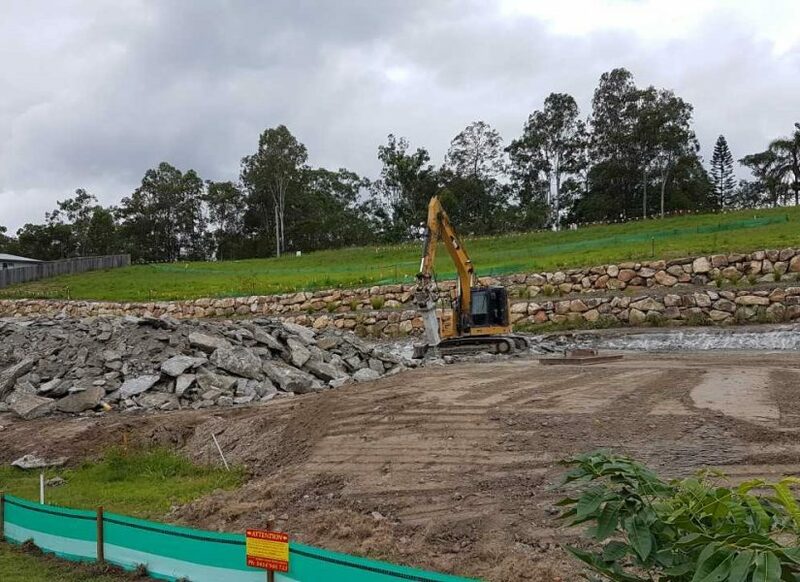 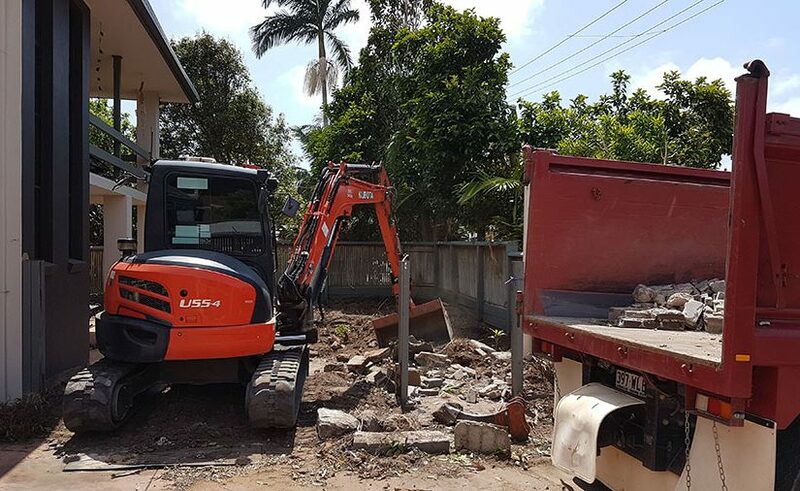 We are a one call option for commercial projects, residential projects and government clients for all earthmoving needs ranging from wet hire equipment, materials, to project services such as excavation, demolition, site preparation and clearing or boulder sea walls. 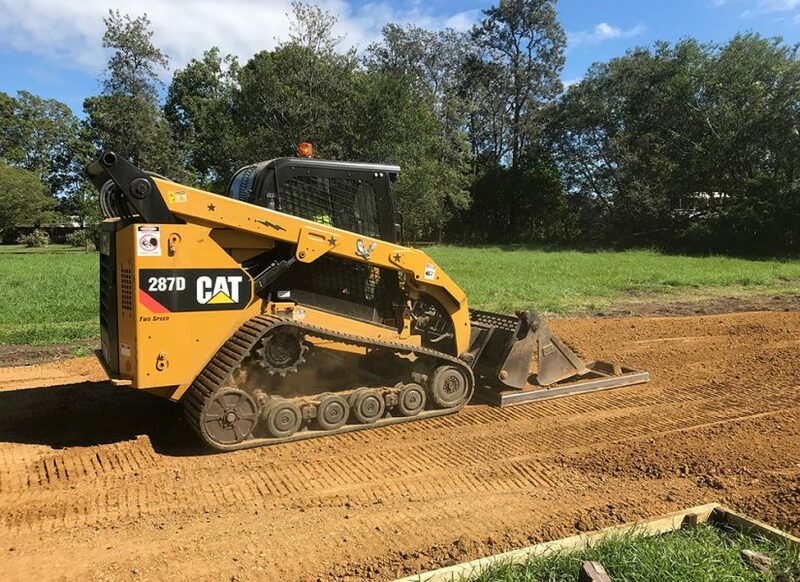 Coast2Coast boast Queensland’s largest earthmoving fleet and equipment for wet hire from Excavators to Bobcats and much more, backed up by professional advice with honest and reliable service. 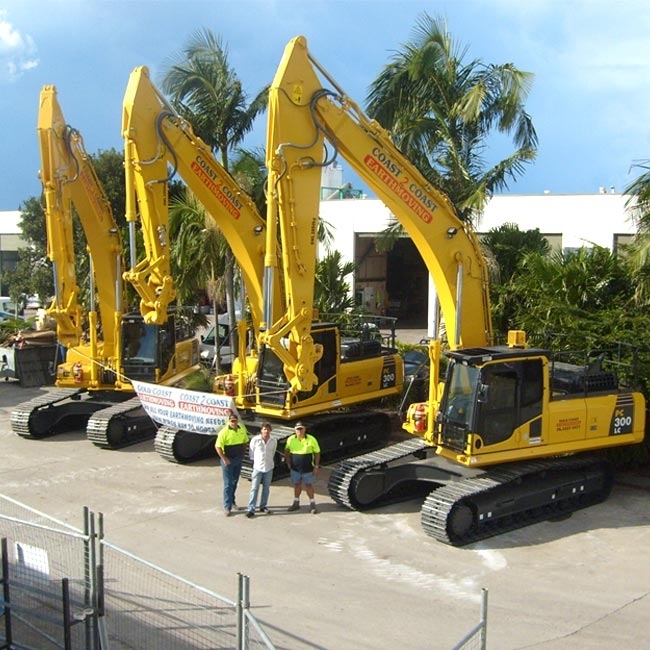 Contact us now for an obligation free quote on your next project – no job is too big or too small.